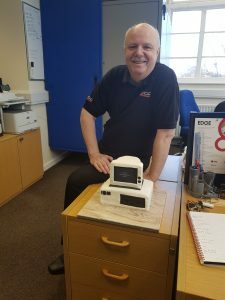 Thank you Gary for 13½ years of loyal service, and especially for being the “go to” hardware engineer for our data centre ! We wish you a happy retirement and a happy 65th birthday. 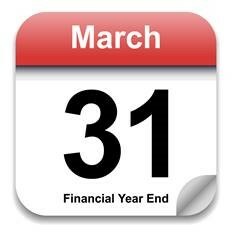 It’s that time of year again and the end of the financial year is fast approaching. We have a number of Seminars and Webinars available in February and March 2018. These sessions are a great way of getting your Council prepared for the end of the financial year using AdvantEDGE Finance. We offer best practice, an 8-week plan and all the support you need to help you have a smooth and stress free end of year. Please find below the booking form for the Seminars and Webinars, and an important information sheet for the Seminars. We look forward to seeing you.